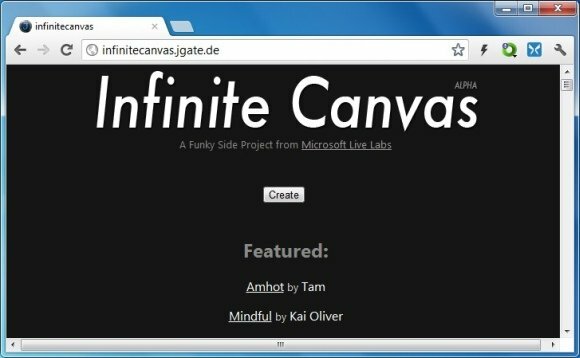 Infinite Canvas is a side project of Microsoft Live Labs and provides an easy to use web interface. 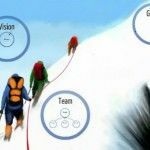 It brings the idea of using a canvas instead of a common slideshow in order to provide users with a virtual canvas, where they can add images to create comic strips, slideshows and the like. 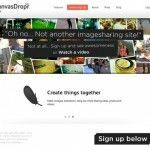 To create your canvas, head over to the link given at the end of this post and click Create. In the next step, add images for your presentation by specifying image URLs. To add multiple images, use a semi-colon after each URL. All added images will appear according to the sequence in which you have added the URLs. 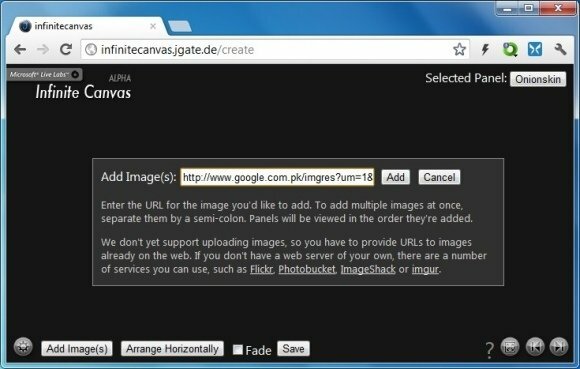 Infinite Canvas currently does not support uploading custom images. 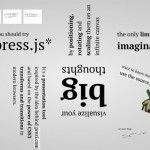 You can either use a web server or web services such as Flickr, Photobucket, ImageShack or Imgur to fetch interesting images. 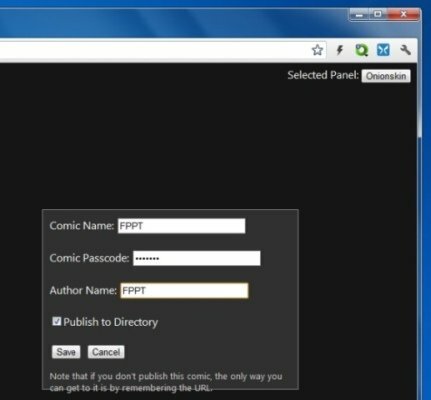 After you have added the image URLs, click Save and enter your “Comic Name”, “Comic Passcode”, Author’s name and click Save again. This will publish your zooming canvas with specified images. 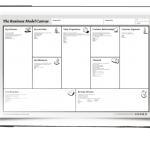 You can see this demo to get an idea regarding the kind of presentations, comic strips and slideshows that you can create with Infinite Canvas. 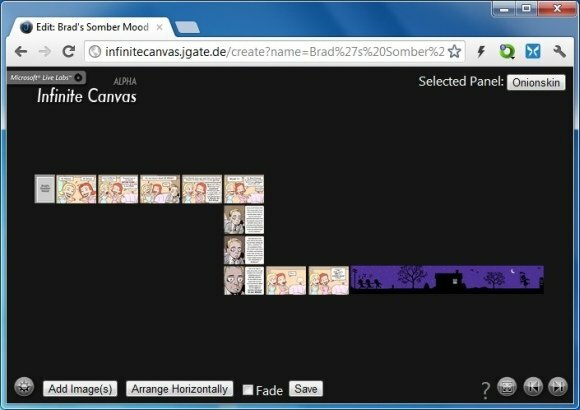 It is worth mentioning here that infinite canvas is currently in its Alpha stage and therefore users might face some issues while trying to create their canvas. 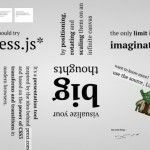 Nonetheless, it is an interesting concept to create an infinite and movable canvas where you can adjust images using drag and drop and add them via a specified URL. The only thing that seems to be missing is the ability to upload images, which we hope the developers will add in the near future.